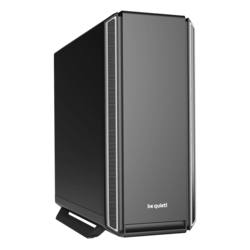 Looking for a custom desktop PC to use at home or in the office? Then you’re in the right place! 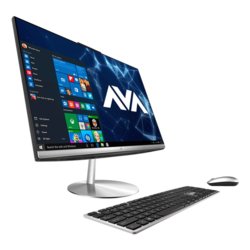 AVADirect builds high-end custom desktop computers for everyone from the everyday user, to the PC enthusiast, to the business professional. 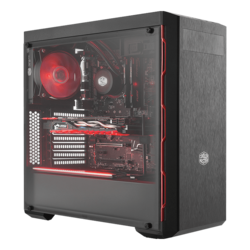 Our configurators allow you to choose between thousands of parts to ensure that your build is exactly right for you, so you get the performance you deserve without breaking your budget. Check out our desktop computers guide video for more information about what we offer in this section. 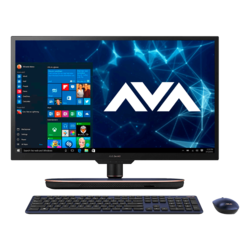 AVADirect provides custom computer solutions for a one-of-a-kind experience, for businesses, everyday home users and pc enthusiasts alike. 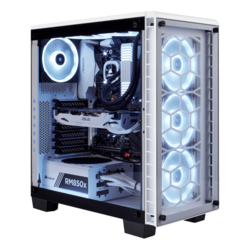 We take pride in what we do, offering a wide range of true customization options for every build, professional technicians assembling each and every system and providing outstanding customer care and technical support. 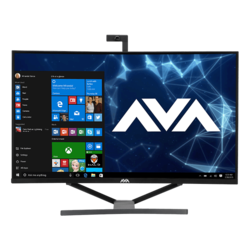 AVADirect creates custom desktop computers with the highest quality parts available to ensure the best experience every time. 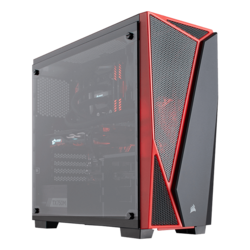 Our redesigned configurators allow for complete customization for a true custom build, offering a variety of high-end components to choose from, no matter your budget. 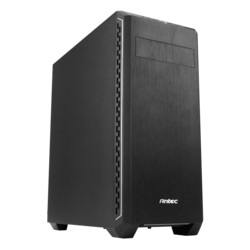 Now you can have a custom desktop PC that’s undeniably yours! 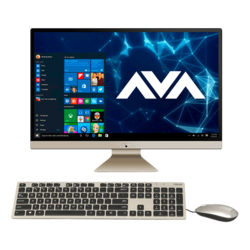 At AVADirect, we offer the widest variety of top-of-the-line components so your custom desktop computer not only meets your needs but surpasses all your expectations. 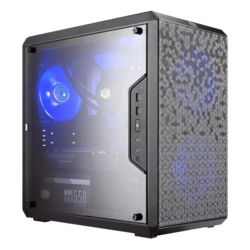 We build great partnerships with some of the best desktop PC component manufacturers to guarantee that we have access to all of the available parts on the market for your custom build. 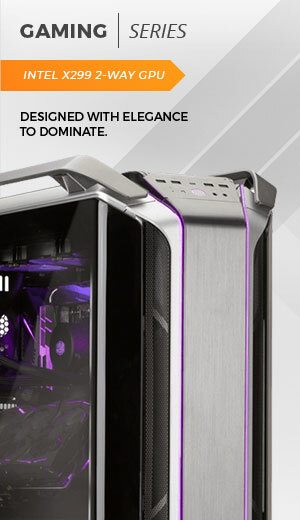 This advantage allows us to suggest the best configuration for your desktop computer, should you need help when ordering your custom creation. 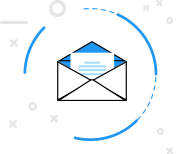 Get performance above and beyond what you’d expect from your custom computer with AVADirect. You’ll get an amazing showroom-quality system, as every detail is considered when assembling your build. Our experienced technicians give the utmost attention to each piece, utilizing top quality control procedures and multiple quality checks throughout the entire process. Just like you, the team at AVADirect are PC enthusiasts as well! 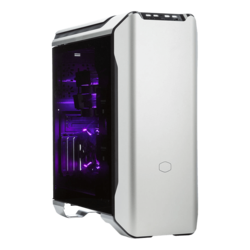 So, whether you order directly online through our website, or via phone with one of our knowledgeable sales associates, you can be absolutely sure that the exact same care and attention to detail that they would use on their own PC will be used on your new desktop PC. 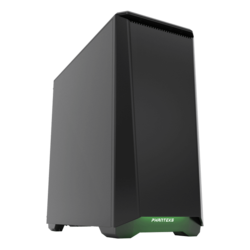 AVADirect has everything, from a small form factor custom desktop computer to one of the largest selections of custom component options, ensuring you can build your new desktop computer with the exact parts you want, just the way you want it. 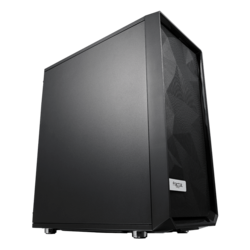 Want a powerful custom computer that fits your performance needs, but not sure where to start? Contact our sales team and they can assess your needs, specific requirements and styling preferences, creating a custom configuration completely based on you and the performance you want. 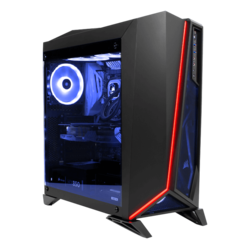 If you need to stay productive and have heavy workloads, AVADirect offers the newest Intel Core and AMD Ryzen series processors, so you can stay efficient with a powerful desktop computer built to help you succeed.